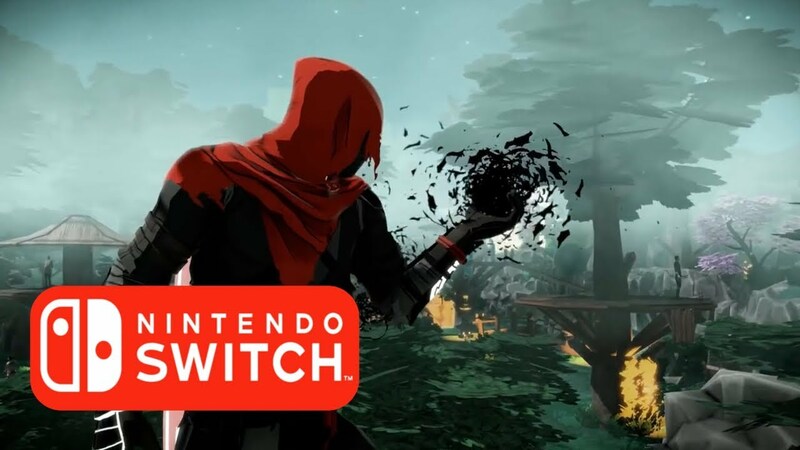 Aragami Shadow Edition Coming to Switch . Developer Lince Works has revealed that its stylish supernatural stealth game Aragami heading to Nintendo Switch next year in 22nd Feb. It's available in both digital and physical forms . Aragami's Third person stealth action follows the titular undead assassin as he battles the Army of light .To help him in his quest to reach the city fortress of Kyuryu, players are granted the power to manipulate shadows . Aragami's was announced earlier this year for Nintendo Switch. It comes to the console in its Shadow Edition guise, building up the base game and its Nightfall expansion .This introduces four new story chapters, new Shadow Techniques and online Co-op play with cross-platform support . Aragami's Shoadow Edtion will be available to download from the Switch's eShop on 22nd Feb Next year .